With a large variety of materials, colors, and textures now available. 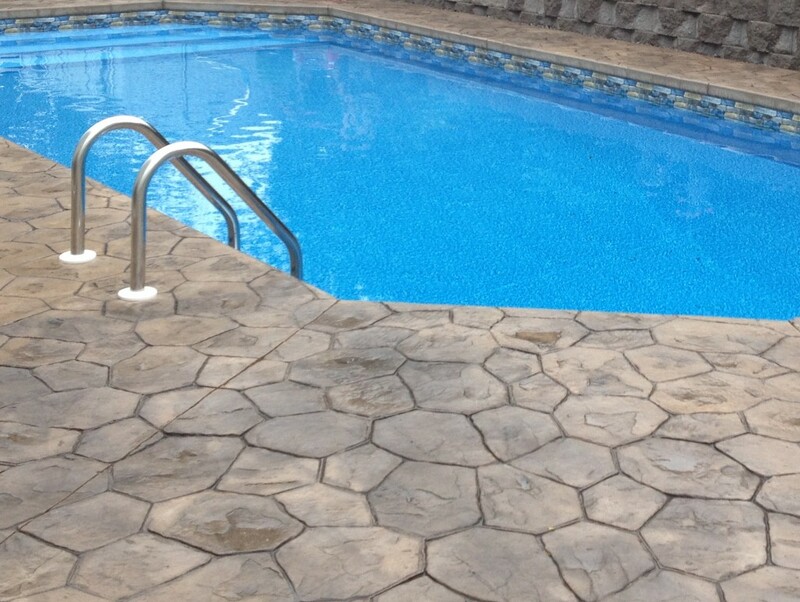 We can help you create the perfect accent for your pool which will compliment your home and surroundings. and patterns to create a stunning look. 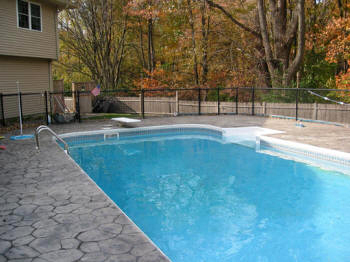 Colored concrete is a very popular method of making concrete pool decks more attractive. 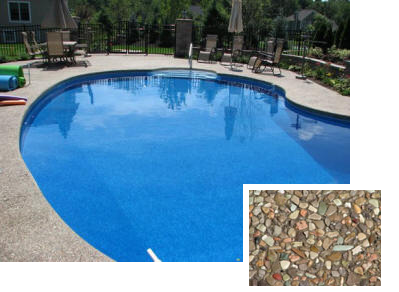 Colored concrete can be used to match or accentuate the color of the home, surroundings, or other elements on or around the pool environment. 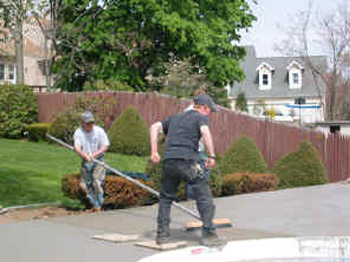 Exposed aggregate is a concrete-based mix that incorporates differently shaped and colored pebbles and stones, which rise to the surface once the concrete is applied. 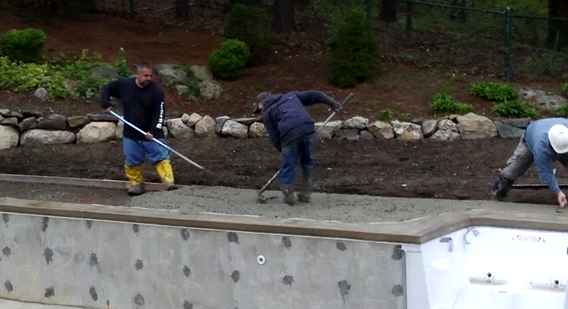 Adding 1/8-inch polished stones instead of using raw stone in the mix results in a more comfortable walking area. Once the material hardens, it can be further buffed, resulting in a richly colored surface. the beauty of your existing pool. 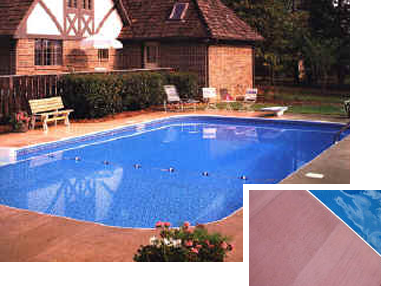 Natural brick has been, of course, the longtime mainstay in the swimming pool deck business. 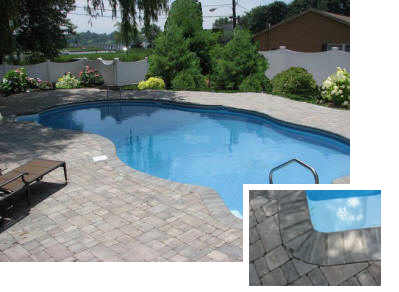 Long before technology was used to pattern, color and otherwise beautify concrete, traditional brick lent an elegance and harmony to the pool deck.